A Mass of Christian Burial will be celebrated on Friday at 10:30 am in Immaculate Heart of Mary Chapel, Oram Street, Scranton. Interment will be private in SS Peter & Paul Roman Catholic Cemetery, Taylor. The family will receive friends in the church from 10 am until time of Mass. 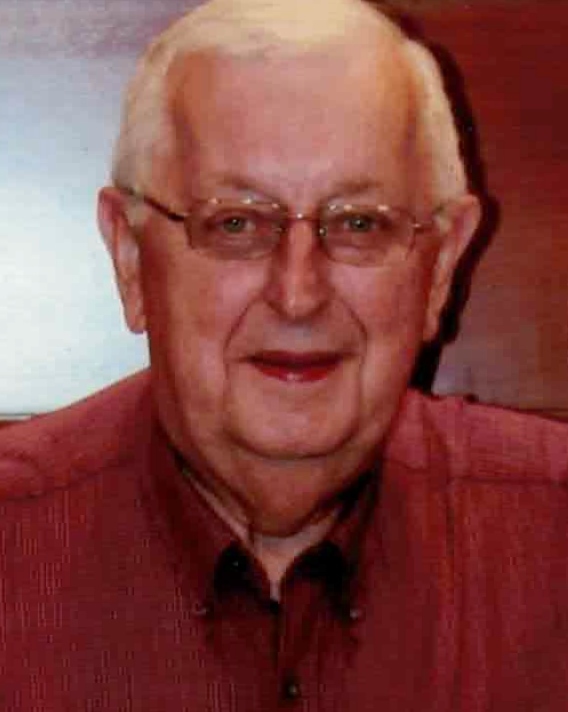 John F. Niemiec, 80, of the Keyser Valley section of West Scranton, died Tuesday morning at the Allied Hospice Center. His wife of 56 years is Dorothy Janicki Niemiec. Born in Scranton, he was the son of the late Julia Hodek Niemiec. John was a 1956 graduate of West Scranton High School, a member of the former St. David’s Church and a member of St. Patrick’s Parish. 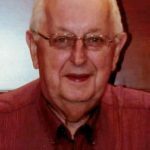 He served in the Army Reserves with the 365th Engineer Battalion, and worked as an electrician for the Williams Bakery, Simplex Industries and retired after more than 26 years from GNB Battery. He is survived by one son, John F. Niemiec Jr. and wife Renee, Scranton, one granddaughter, Jamie Niemiec and fiancée Donald Shovestull and one grandson, Zachary Niemiec, Scranton, one sister, Ann Yatsko, Mass.. He was also predeceased by one sister, Romayne Jaworski. A Mass of Christian Burial will be celebrated on Friday at 10:30 am in Immaculate Heart of Mary Chapel, Oram Street, Scranton. Interment will be private in SS Peter & Paul Roman Catholic Cemetery, Taylor. The family will receive friends in the church from 10 am until time of Mass. Arrangements by the Edward J. Chomko Funeral Home & Cremation Services, 262 Railroad Avenue, West Scranton.